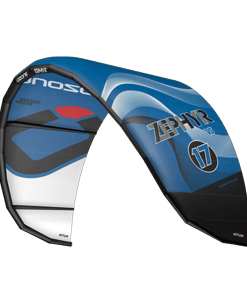 Slingshot is upping the ante in 2017 by adding an entirely new bar setup to its arsenal. 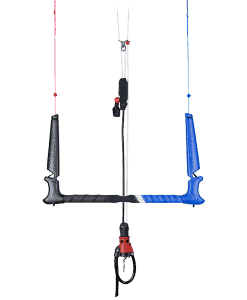 The Compstick with Sentinel safety is an above-the-bar system that moves the depower strap from the waist-level position of the below-the-bar setup to the arms-reach location that some riders prefer. 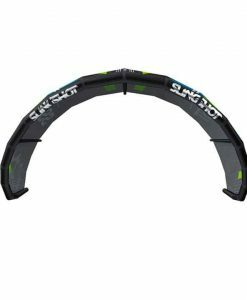 The Slingshot Compstick Sentinel system is designed for riders who like the Compstick’s simplistic and rugged design. 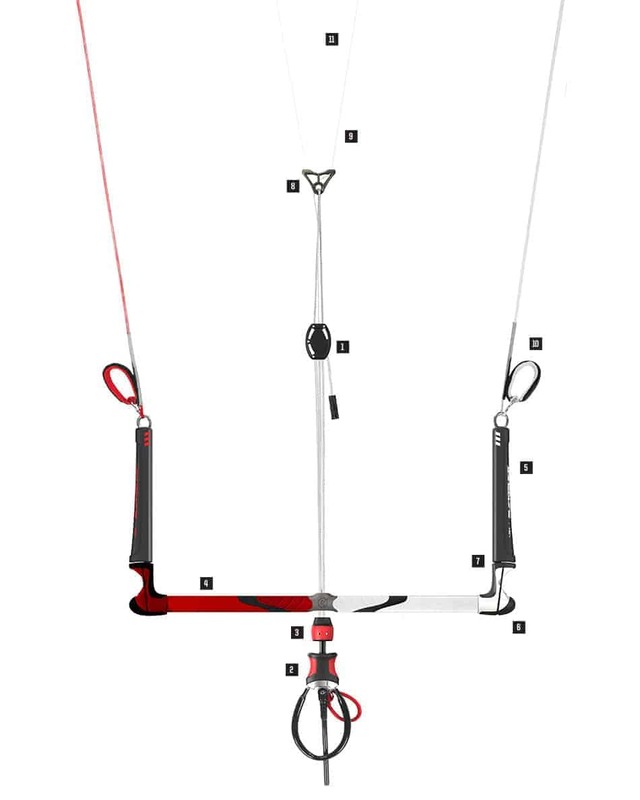 But prefer an above-the-bar location of the depower rope. 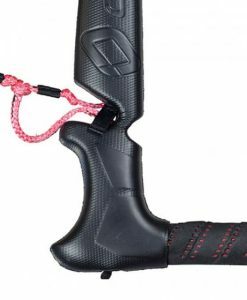 The Sentinel features an above-the-bar trim cleat, a swivelling safety mechanism below the bar and all the other features that have made the Compstick Sentinel the trusted choice for riders around the world, year after year. For 2018, Slingshot hace given the Compstick a fresh new visual presence and have carried over improvements to the floats, grips, redesigned bar ends and safety leash that were implemented in 2016. 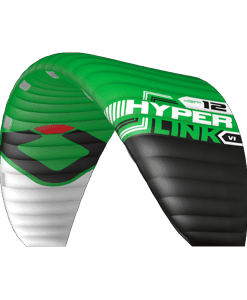 The Guardian Compstick comes in 17, 20 and 23-inch bar options. 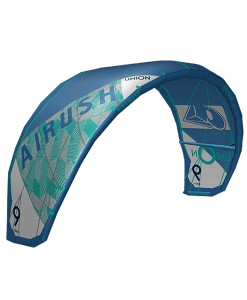 The 17-inch bar comes stock with 20 meter lines and is recommended only for small kites (usually 4-7meters). 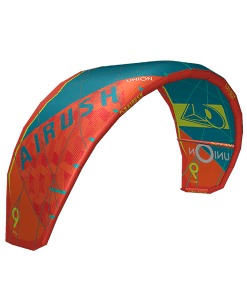 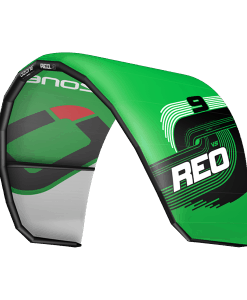 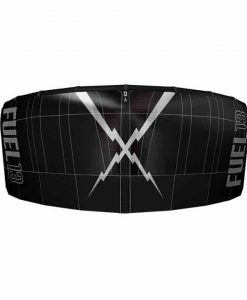 The 23-inch bar comes stock with 27 meter lines and is recommended for larger kites (usually 13-17meters). Our universal 20-inch bar, now come with 20-meter lines installed and 3-meter extensions in the box. This gives riders the ability to choose between two different line lengths. 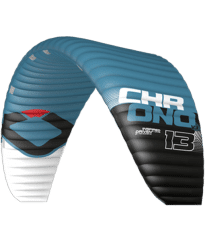 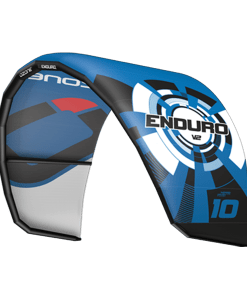 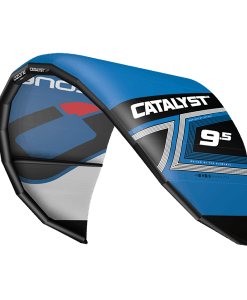 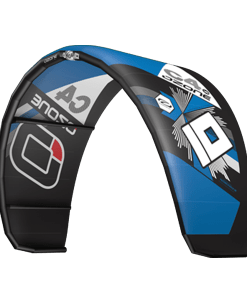 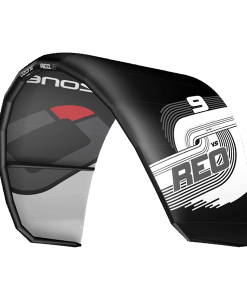 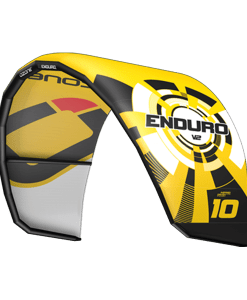 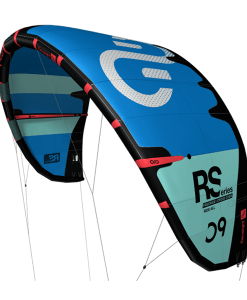 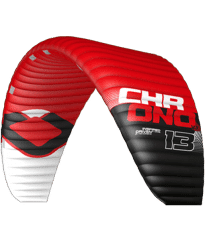 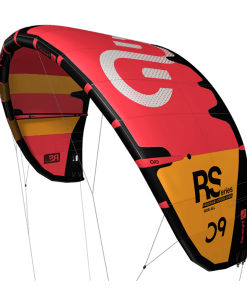 For easier launching, faster turning and more responsive handling, the 20-meter lines are ideal, while the extensions will provide added power, low-end range and higher jumping. 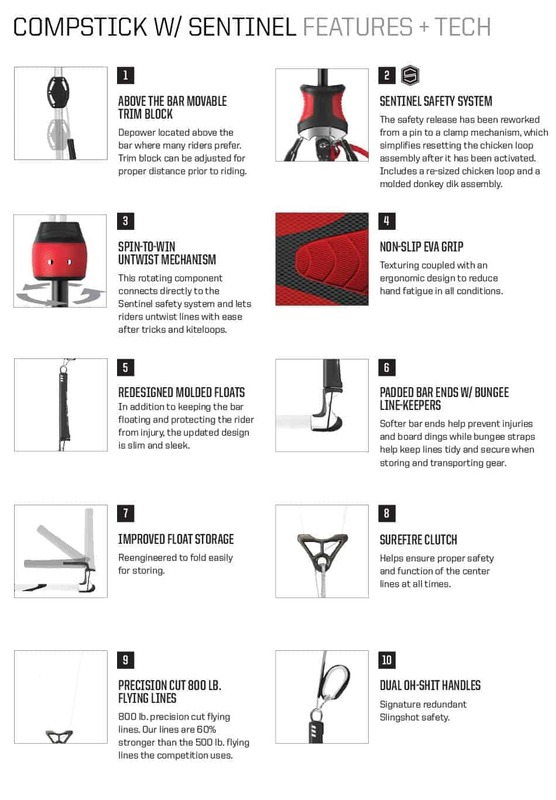 When it comes to safety and durability, Slingshot don’t mess around. 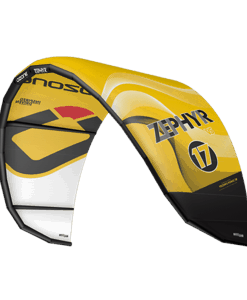 That is why they use the thickest flying lines in kiteboarding. 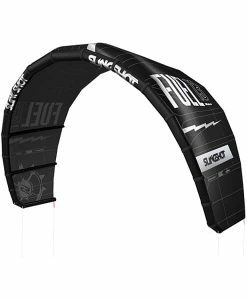 The industry standard is 500lb test. 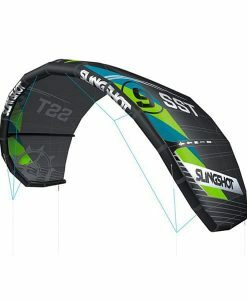 We use special high-tenacity 800lb test flying lines, manufactured in the USA, exclusively for Slingshot. When your life is on the line, don’t settle for less than the best.